I first met Executive Chef Erik Gustafsson a few months ago when I attended his Mother’s Day menu tasting at SEAR Steakhouse. Then, he shared enthusiastically about how he was brought on board to revamp the restaurant’s meat-centric menu and was therefore excited when invited back for the unveiling of The Nordic Kitchen’s seasonal four-course menu, where each dish has been curated with premium ingredients to tease your taste buds with traditional Scandinavian flavours. 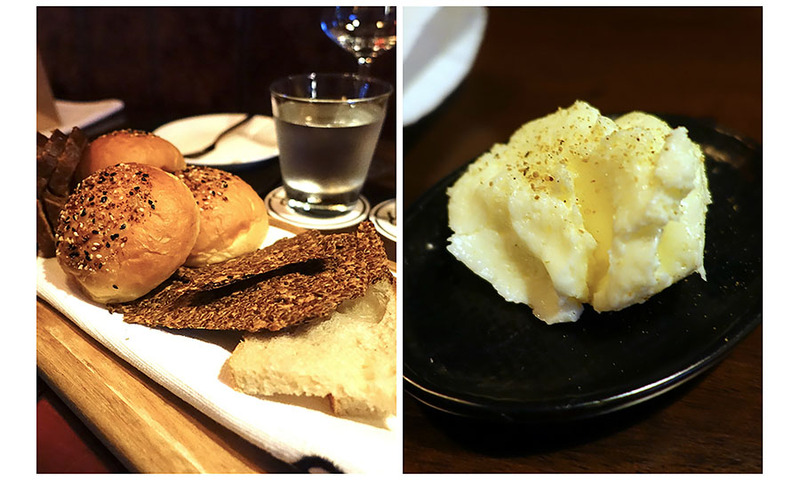 It might seem strange to rave about the Bread Basket but it’s that good. To kick off your dinner, you’re served a selection of warm baked bread straight off the oven, its aroma whetting your appetite. I particularly love the rye bread — just dense enough to offer a nice bite, with a hint of sweetness that is perfectly balanced by the savoury freshly whipped butter infused with sunflower seeds & thyme flowers. A visually beautiful dish of Swedish Vendace Roe came next. Vendace is a small freshwater fish found mainly in the lakes of northern Europe, Russia, and the Baltic Sea. And because of its bright golden orange colour, the roe is commonly referred to as the Nordic “golden caviar”. 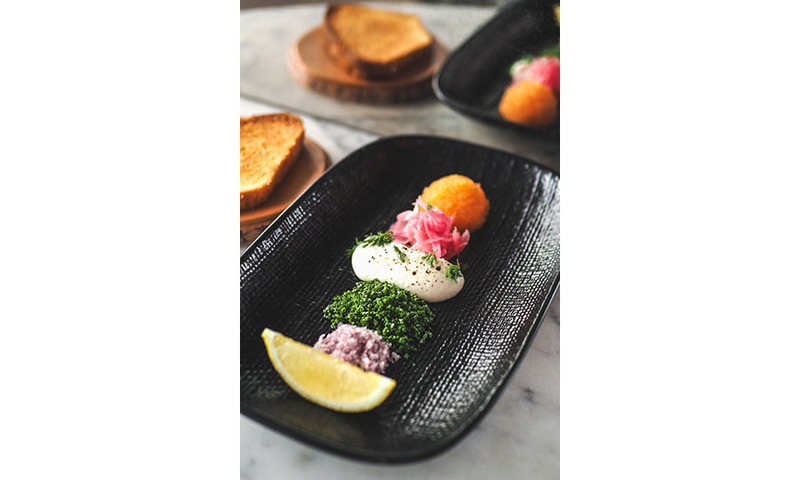 The mild but flavoursome roe served with toasted brioche, lemon crème fraiche, pickled red onion and dill mesmerised with its layers of complex flavours that draw you in gradually. Exemplifying the hallmark of Nordic cuisine, this simple dish is pure and elegant — easily my favourite dish of the evening. 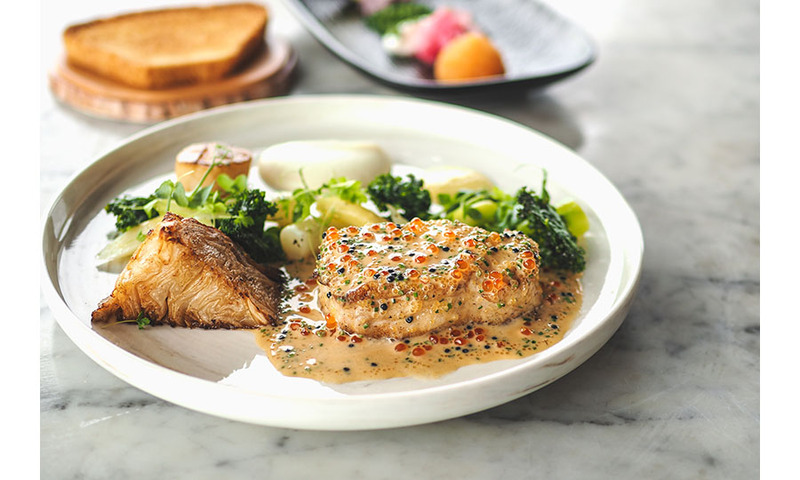 For the mains, the generous piece of steamed Atlantic Cod was paired with a Norwegian scallop, celery, cauliflower puree, and green and white asparagus resting on a bed of aromatic sauce scented with trout roe and chives. But what really fascinated me was the accompanying wood-baked cabbage. Chef Erik explained that the whole cabbage was first charred in the oven. The burnt outer layers were then peeled off, leaving sweet and smoky pieces of inner cabbage leaves that elevated the fish to the next level. Pre-dessert came in the form of a Rhubarb Compote, inspired by Chef Erik’s childhood Scandinavian memories. 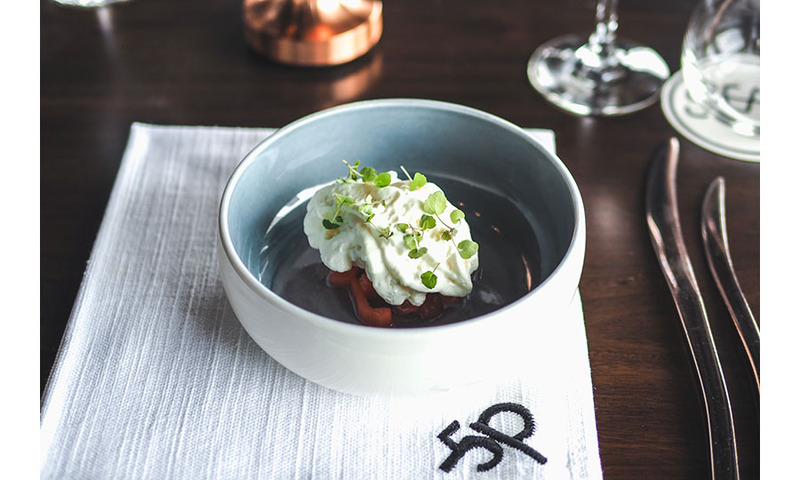 It's served with rhubarb sorbet, cinnamon and cardamom foam, yoghurt and lemon balm; its mild tartness acts as a palate cleanser. The sweet ending appeared as a bowl of Swedish Cloudberries. Chef Erik raved about the berries, recalling how he used to pick them from the mountains in Sweden. Caramelised pears, yoghurt, vanilla, roasted nuts, milk sorbet and iced carrots balanced the tangy-sweet flavours of the berries. 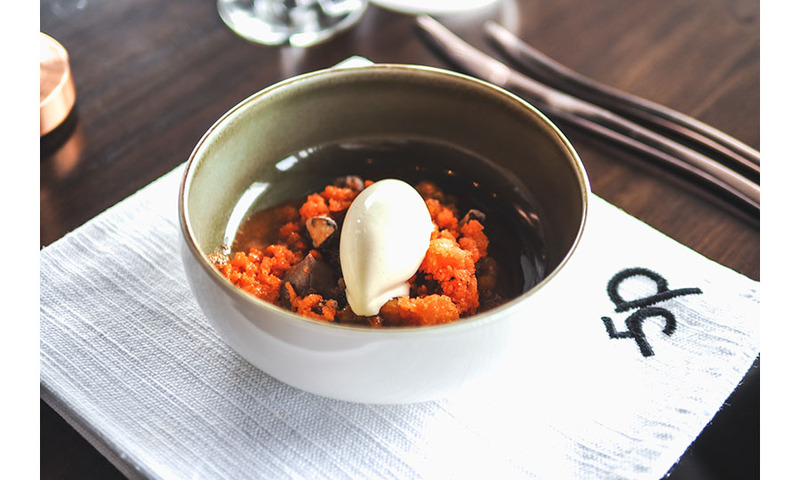 A thoroughly engaging meal, this exclusive Nordic Kitchen’s seasonal four-course menu (S$88 + S$58 optional wine pairing) is available every Saturday for dinner. It's an exciting revamp for the traditional meat-centric menu at SEAR. SEAR is located at 50 Raffles Place #45-01, Singapore Land Tower.